These cookies are a wonderful spin on the macaroon. They capture all the coconut flavor and texture of a traditional macaroon and blend it with the goodness of old fashioned banana bread. They're a great way to use up leftover bananas without having to make a whole loaf of banana bread. 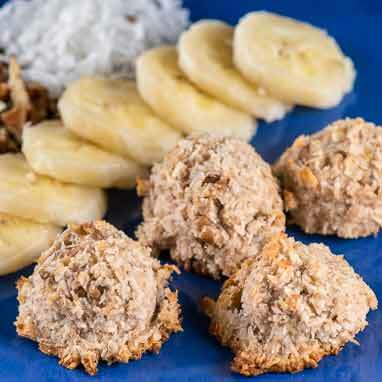 The banana and maple syrup provide a wholesome and natural sweetness and replace the need for refined white sugar or corn syrup, making this recipe a great healthy alternative to the traditional macaroon without sacrificing flavor. 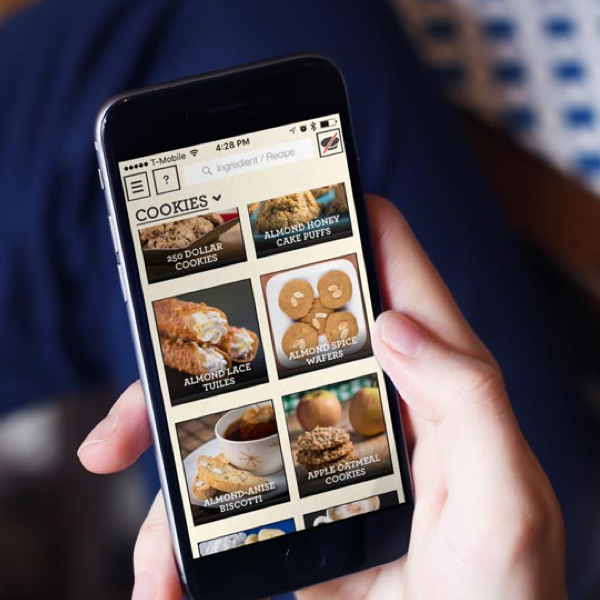 And for those with dietary concerns, these cookies are also gluten free, dairy free, vegan, and paleo.